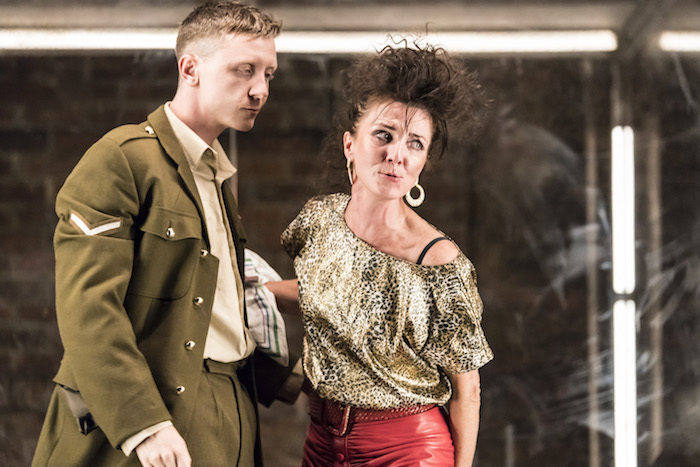 Thirty years on from its birth at the Royal Court, Jim Cartwright’s northern, working-class battle cry returns in a revival from John Tiffany which, though initially stodgy, has an accumulative and undeniable force. This entry was posted in Journalism, Theatre and tagged broadwayworld, eighties, faye marsay, game of thrones, jim cartwright, john tiffany, lemn sissay, michelle fairley, north, poverty, review, road, royal court. Bookmark the permalink.